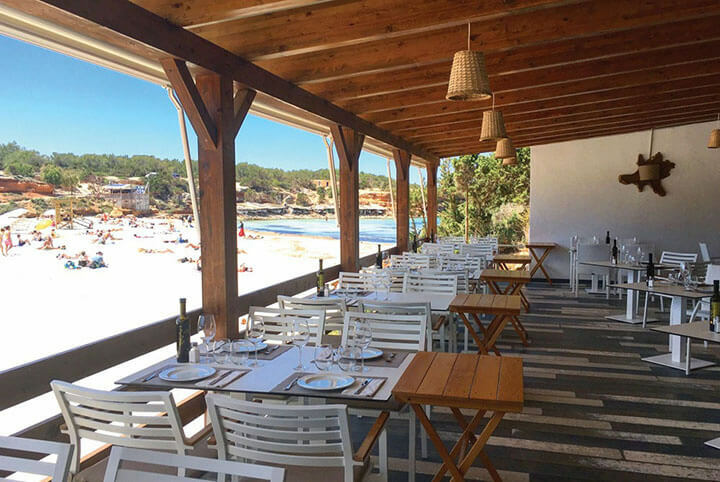 In 2018, after many years under external management, Restaurant Sol (located on the beach at Cala Saona) is once again being run by the Platé family. 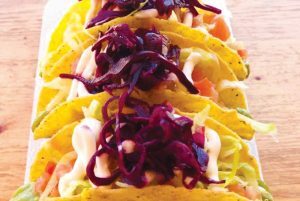 Founded in the 1960s by the grandfather of the present owners, the offer of fresh fish from Formentera along with seafood and rice dishes with a distinctive twist has quickly established Restaurant Sol as a favourite amongst both visitors to the island and local residents. The restaurant is situated on the beach front, a few metres from the shore. Here, customers will enjoy the superb quality of the restaurant’s fresh produce, as well as a standard of service well worthy of the breathtaking setting. Restaurant Sol provides a shuttle service to vessels anchored in the area—if you happen to be a sailing enthusiast who chooses Cala Saona to enjoy the crystal-clear waters of Formentera.